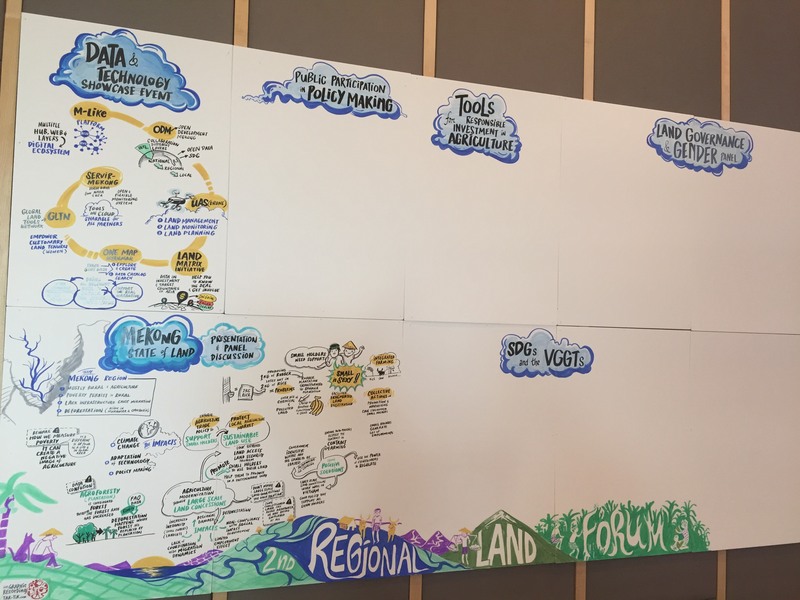 The Second Regional Land Forum kicked off in Bangkok, Thailand in the early morning of May 28th and the opening session was certainly one to remember! Live drones, talk of big data and using NASA related technology to propel land rights forward, were but a few of the impressive topics on the table. Participants gathered to hear a variety of ‘flash talks’, quick yet effective pitches about notable initiatives relating to data, technology and land rights. From apps that uncover corruption to the rise of block chain, it is no secret there are many uses for digital technologies. More specifically, the Data and Technology Showcase event was an opportunity for all those present to learn how to apply data, technology and information for securing smallholders’ tenure; to explore online platforms and provide feedback on emerging platforms; as well as to network and discuss collaboration with other Mekong region actors who are using data and technology for improved land governance. Perhaps one of the most fascinating topics at hand during the event, however, was talk of drone technology for land development, headed by the GIZ Land Program Laos. Those unfamiliar with the topic were given a live drone demonstration and in short, were provided with a better understanding of how drones can serve a variety of purposes, from autonomously surveying a site, to obtaining complete aerial mappings. The audience seemed nothing short of impressed and an in depth parallel session followed for all those who were eager to learn more! 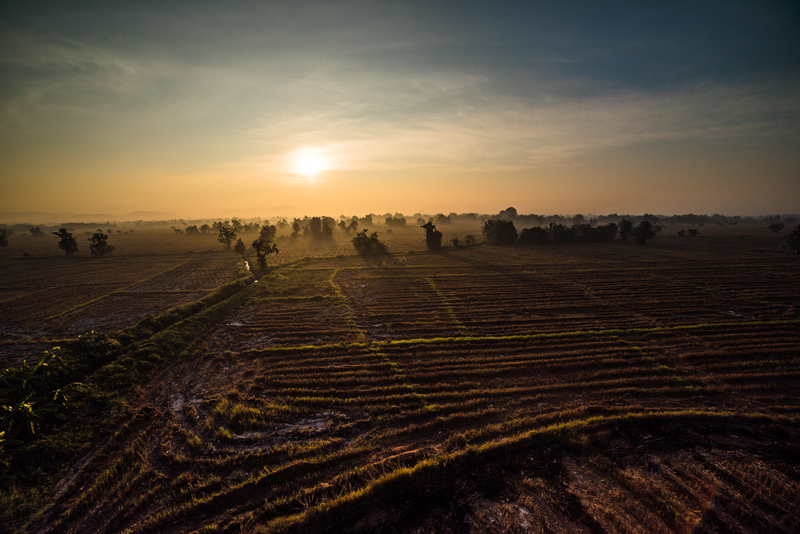 Other initiatives covered included presentations of the M-Like platform, the Open Development Mekong platform, Land Matrix Asia initiative, OneMap Myanmar, LaoDecide, SERVIR Mekong, as well as GLTN’s work on using technology in the community. While vastly different, what each of these projects seem to have in common is a spirit of innovation and a desire to be at the cutting edge of thinking in order to improve land rights. The event was a great learning experience and we are keen to hear more in the days to come!